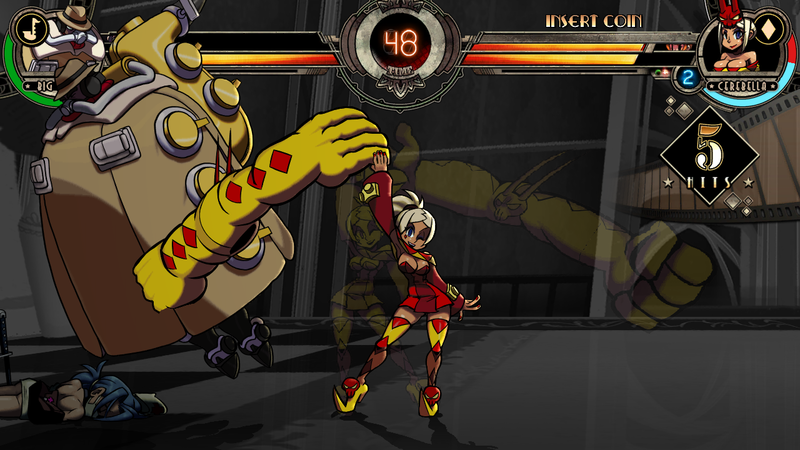 M2. 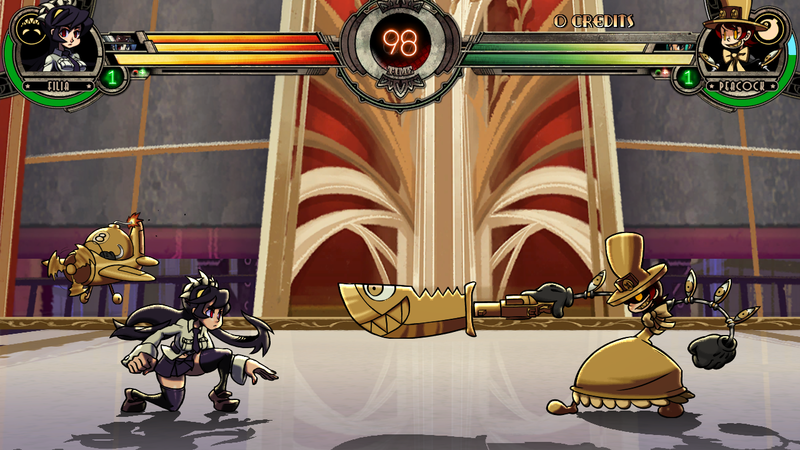 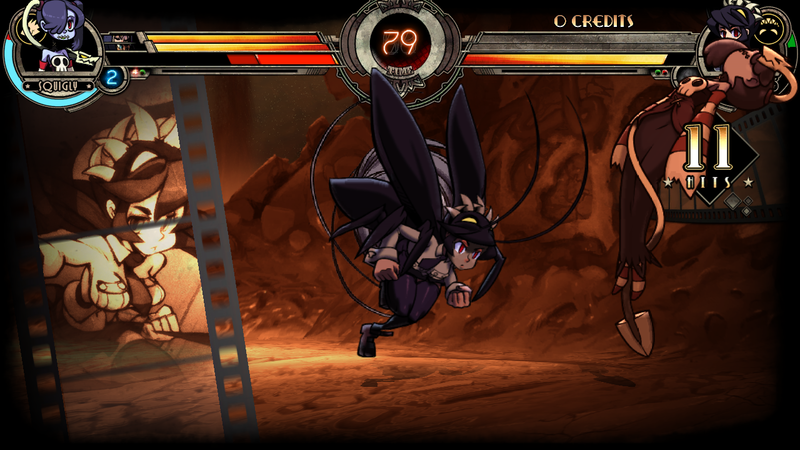 Co., Ltd. will be holding location tests for the release of “Skullgirls Encore” on NESiCAxLIVE, the content download system that delivers everything from brand new to classic releases to arcades all across Japan. 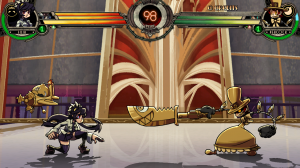 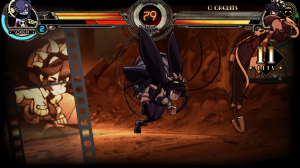 This American made 2D fighting game combines cartoon style graphics with smooth animation in a unique dark deco world where 1~3 characters go head to head in supernatural battles. 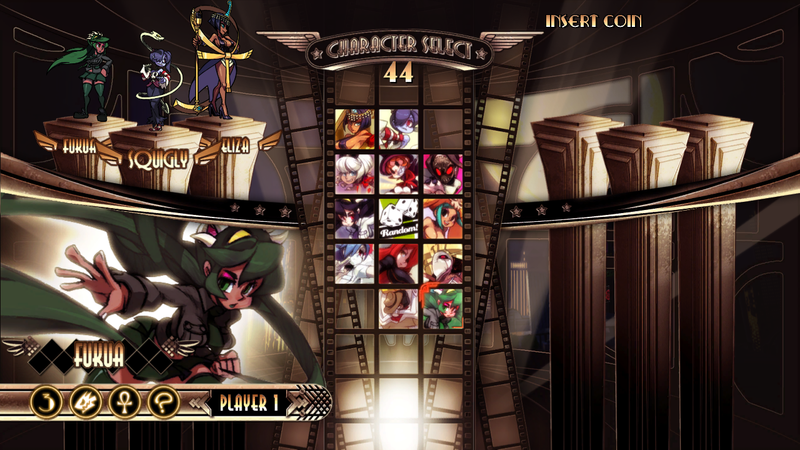 The original staff was greatly inspired by Japanese fighting games, and this fueled their dream to see their creation in action in Japanese arcades. 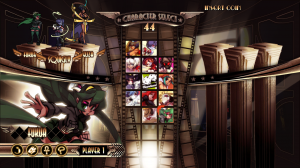 Moved by their passion, we present the arcade release to Japan. 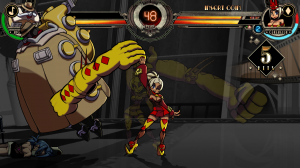 “Skullgirls Encore” is coming to Japanese arcades with the brand new characters brought to life by crowdfunding: Squigly, Big Band, and Eliza!